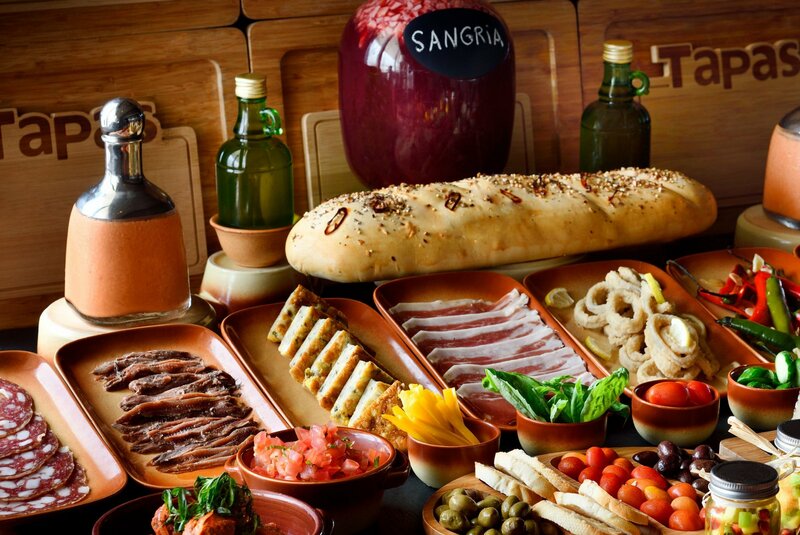 Enjoy a wide selection of cold and hot tapas, dessert and punch of sangria at USD 59 per couple. Offer valid for 1 person at USD 33. For reservations, call us on 01869666.